An illegal immigrant in jail in connection with a fatal hit-and-run in Colorado is wanted by federal immigration authorities but the local sheriff’s department is refusing to cooperate. Ivan Zamarripa-Castaneda, 26, is in jail in Denver and could go free before his trial if he posts a $25,000 bond. 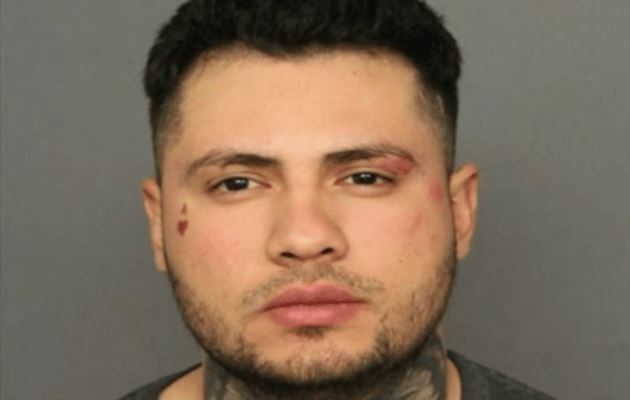 The Denver Police Department allege that Zamarripa-Castaneda, an undocumented immigrant from Mexico, slammed into a semi-truck recently, killing the driver. Officers said he then fled the scene. When the police located him the next day, they noted his speech was slurred. Officers arrested him and he faces a charge of vehicular homicide, reported Fox31. Investigators are studying whether Zamarripa-Castaneda was drinking or speeding, reported CBS. Now agents with the federal immigration agency, Immigration Control Enforcement (ICE), want to take over custody of Zamarripa-Castaneda before the ruling and deport him to Mexico. But the sheriff’s department is refusing to honor the detainer request. A spokesman for ICE said that it’s a public safety issue if the agency cannot take the illegal immigrant into custody because if he posts bond ICE will be unable to deport him. “By ICE taking custody of these individuals, we actually help improve public safety by taking these criminal aliens off the streets and ultimately removing them to their country of origin,” said spokesman Carl Rusnok, reported Fox31. The sheriff’s department said that it will enforce the detainer if it gets signed by a federal judge or magistrate but Rusnok said that it’s not easy to get such a signature. The Denver District Attorney’s Office hasn’t officially charged Zamarripa-Castaneda, but if it does, a spokesman for the DA said the agency prefers to prosecute defendants and have them serve time in Colorado as opposed to letting the ICE deport them.